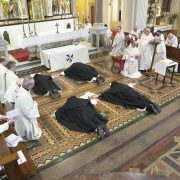 On the Feast of Our Lady of Sorrows four of our last years novices made their First Profession into the Dominican Order. 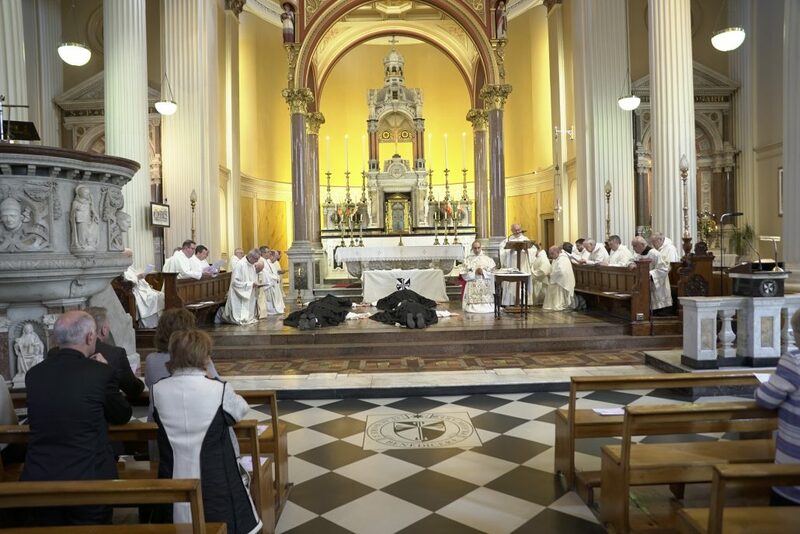 The next step in their life as a Dominican is to go to our Studium, which is St. Saviour’s priory in Dublin. 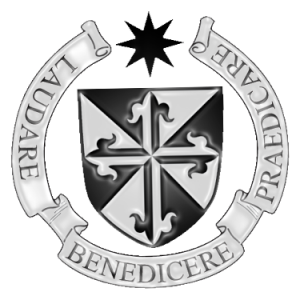 There they will study philosophy and theology in the coming years. 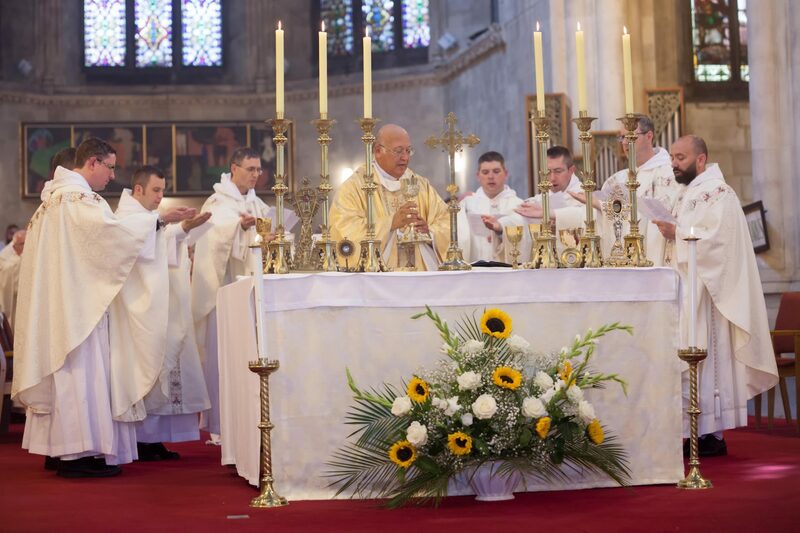 We congratulate brothers Gary Toman O.P., Ruaidhri Grieve O.P., Peter O’Kane O.P. and Ciaran Egan O.P. 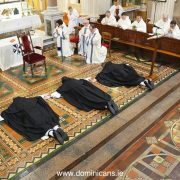 on their commitment as they continue their formation within the Dominican Order in the coming years.